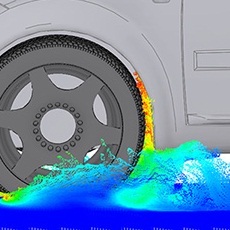 MSC Software will now be offering XFlow as a CFD solution as a result of their partnership with Next Limit Technologies. What’s interesting is that XFLOW is a non-traditional CFD solver with a Lagrangian, particle basis. They also tout the fact that Xflow is meshless which they claim reduces setup time and allows moving bodies to be more easily modeled. Google used CFD computations of the airflow in their data centers to improve the circulation of cool air resulting in savings of $67,000 per year at one site. They claim a 3D CFD analysis of a data center can be performed at a cost of $5,000 – $10,000. 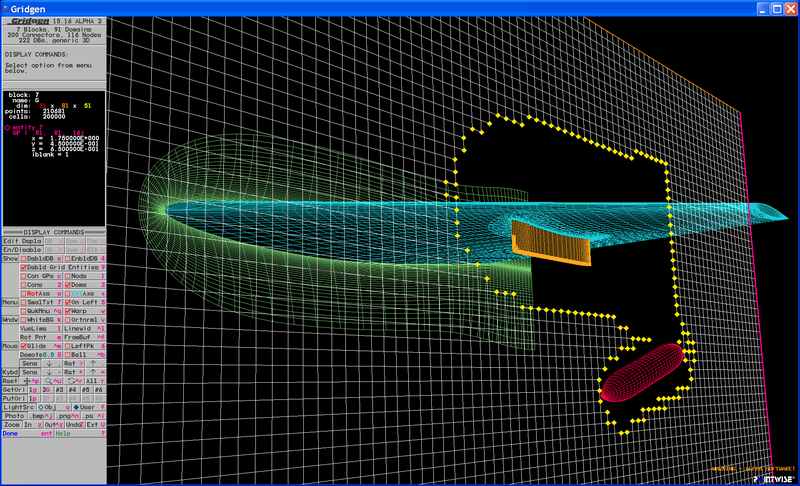 Pointwise was awarded an SBIR Phase 2 contract from the U.S. Air Force on the topic of overset grid assembly. Building on the results of a recently completed Phase 1 effort focusing on structured grids, the Phase 2 effort will address the issues of overset unstructured meshes and optimizing interpolation between overset meshes. PTC describes on their blog how Creo’s ability to use multiple modeling paradigms (parametric, direct, 2D) can improve an engineer’s workflow when it comes to performing a CAE analysis such as FEA. CEI, makers of the EnSight family of CAE and CFD visualization software, have moved their blog (formerly known as Viz Worth Watching) to their main company website. This entry was posted in News and tagged CEI, CFD, EnSight, Google, MSC, Pointwise, XFlow. Bookmark the permalink.